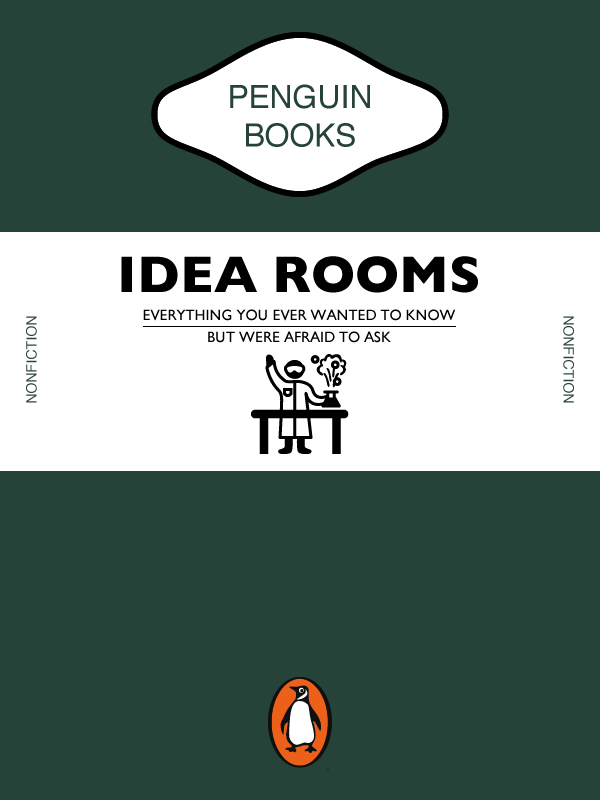 Sometimes it’s fun to create something new that is inspired by something old—like presenting an idea using the iconic style of a Penguin/Pelican Book cover. Earlier today, my colleagues were talking about general use and upkeep of a collaborative/brainstorming space we call the “idea room” (it’s one of our top secret places where all the best digital communication ideas are born). The discussion was taking place on the staff e-mail list and had generated a lot of useful tips. I wondered, “what if we compiled these tips into a book” and remembered perusing an anthology of Penguin book covers at the library the previous weekend. 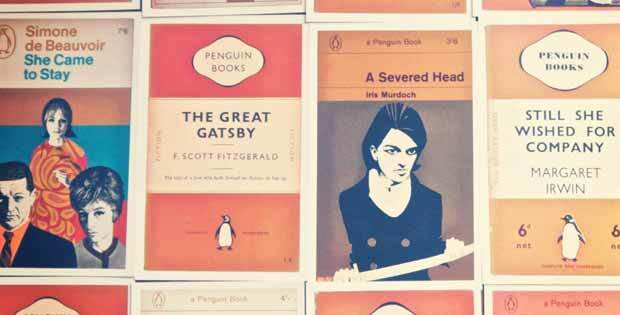 I did a quick Google image search to review the overall style of classic Penguin covers—if you are going to create something to share with friends it (of course) needs to look authentic. The result was a lovely new book cover that received a few chuckles. The cool scientist icon was found via the Noun Project. 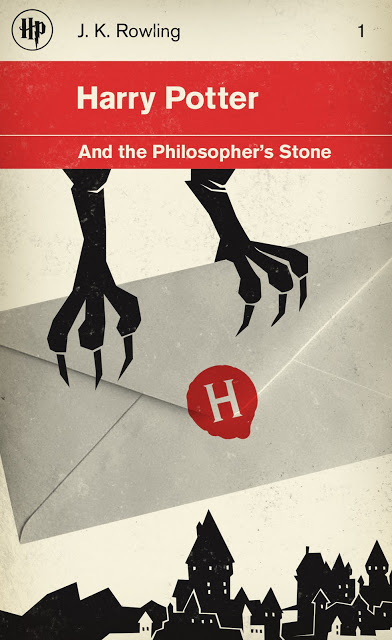 Along the way I noticed that there were a lot of fun, creative designs that riffed on the Penguin book cover meme. // Feature photo courtesy kate hiscock / Flickr. Some rights reserved.